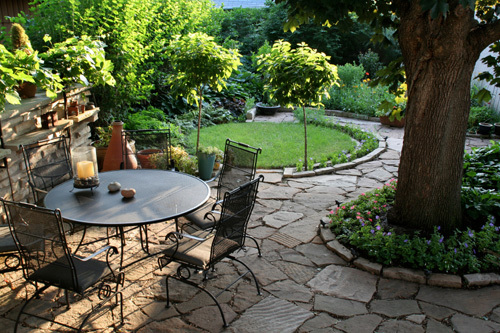 About Green Pines Landscape & Maintenance, Inc.
since 1995. We proudly serve all of the North, Northwest, South and Southwest suburbs of Chicago. We’ve developed genuine credibility over the years as a business that truly cares about their clients. To receive a free quote, just call or fax us your specifications. We will work hard to keep you satisfied with our services and look forward to adding your property to our family of customers.